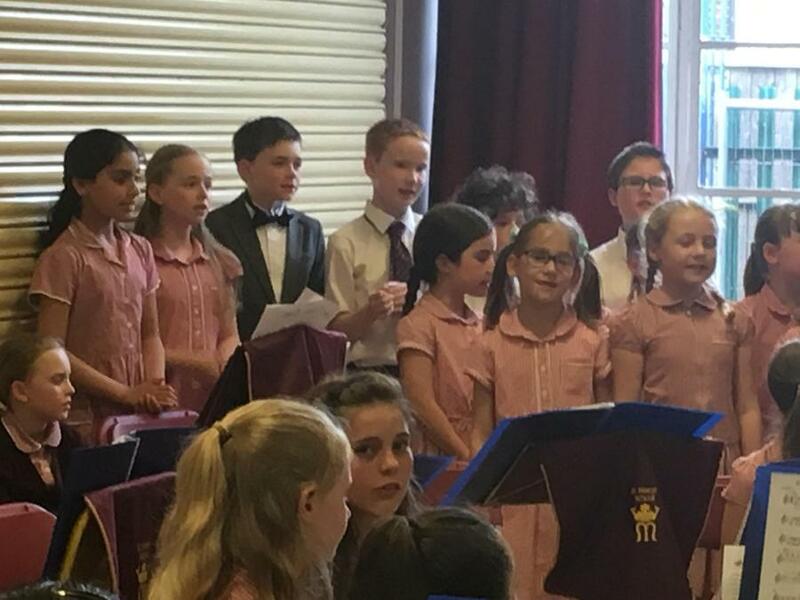 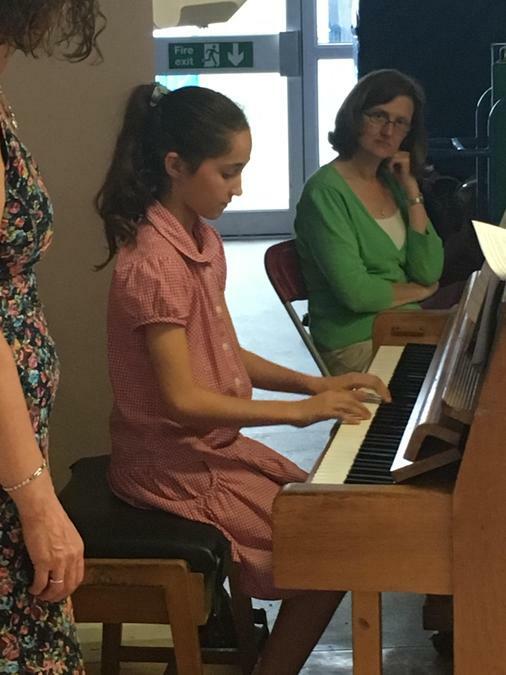 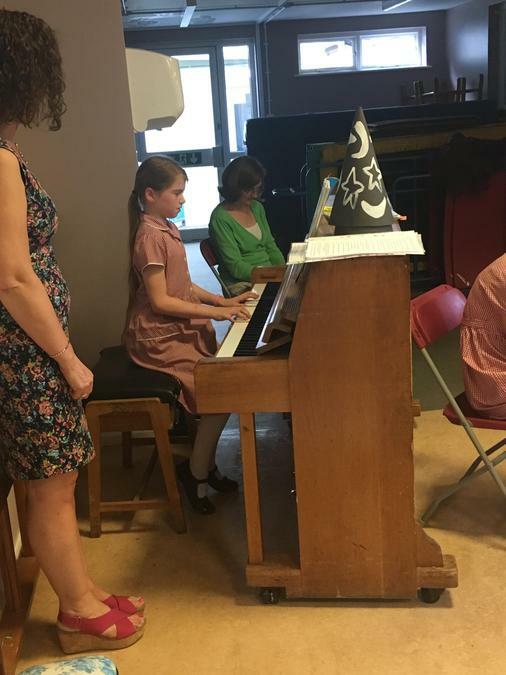 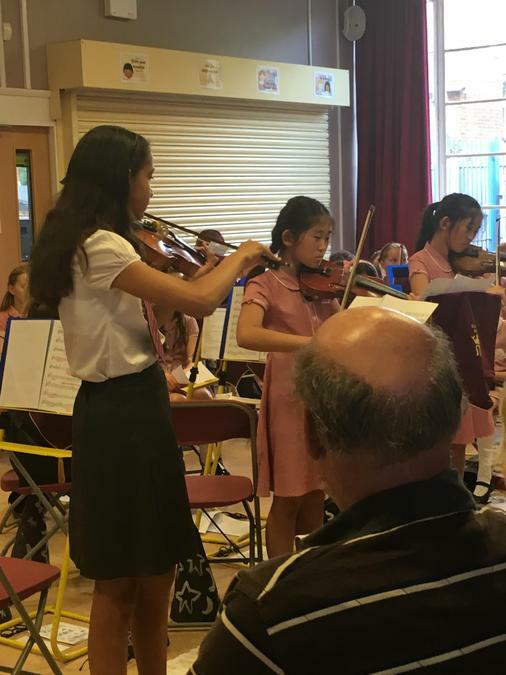 We held our annual Musical Soiree on Wednesday evening. 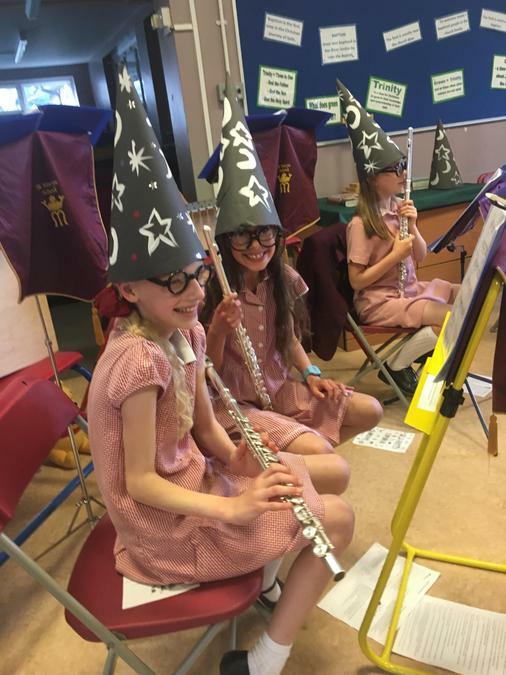 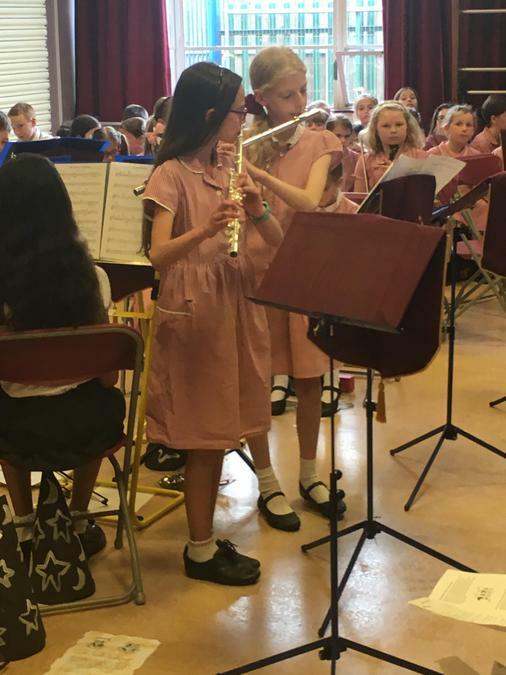 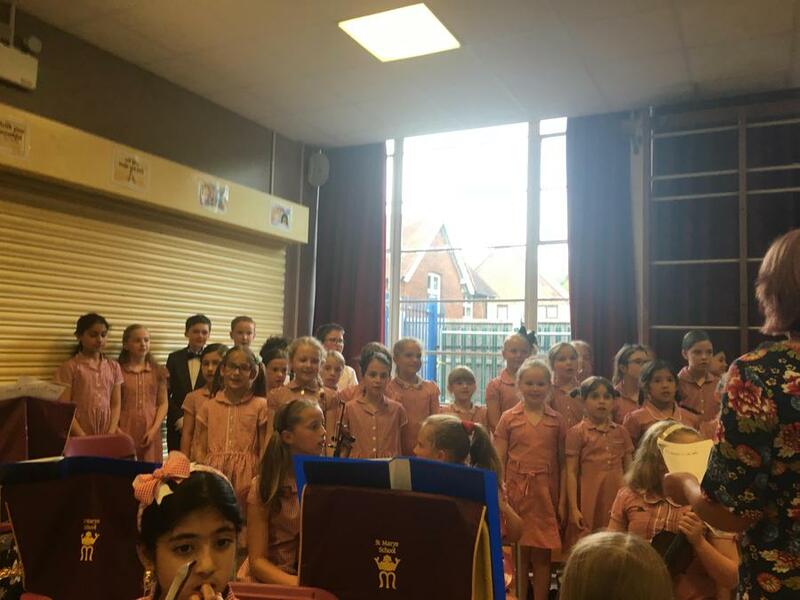 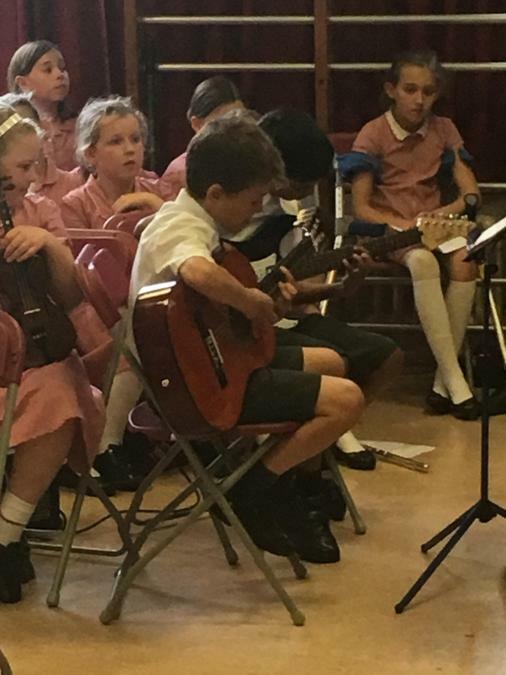 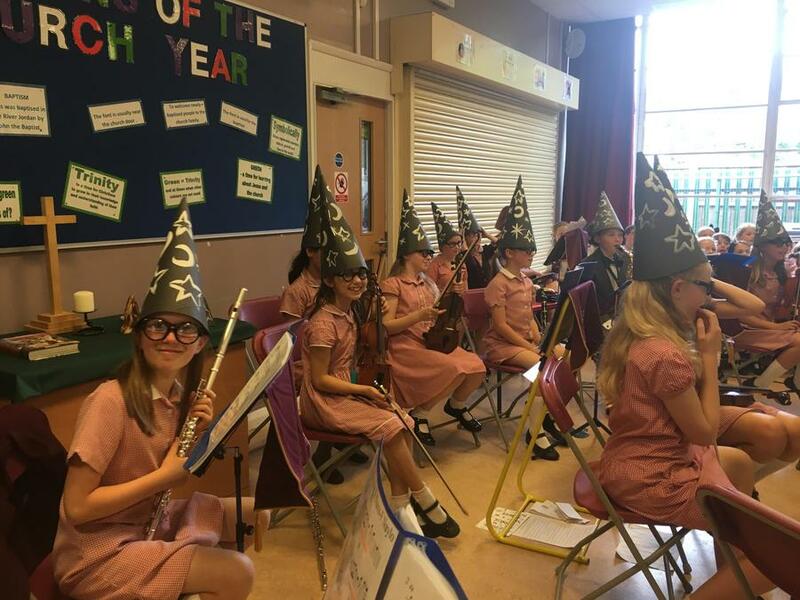 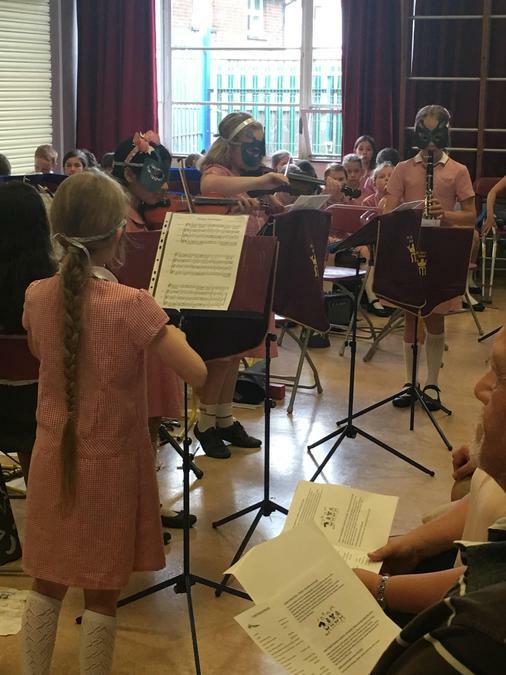 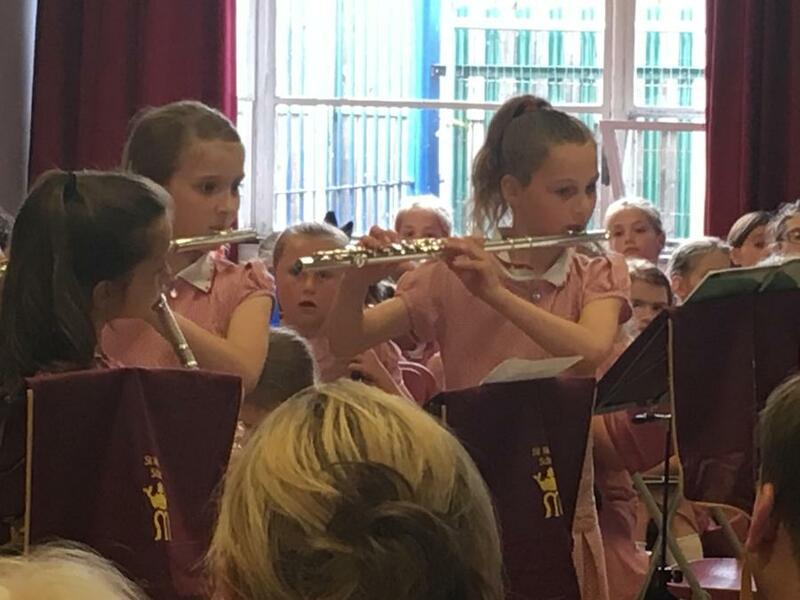 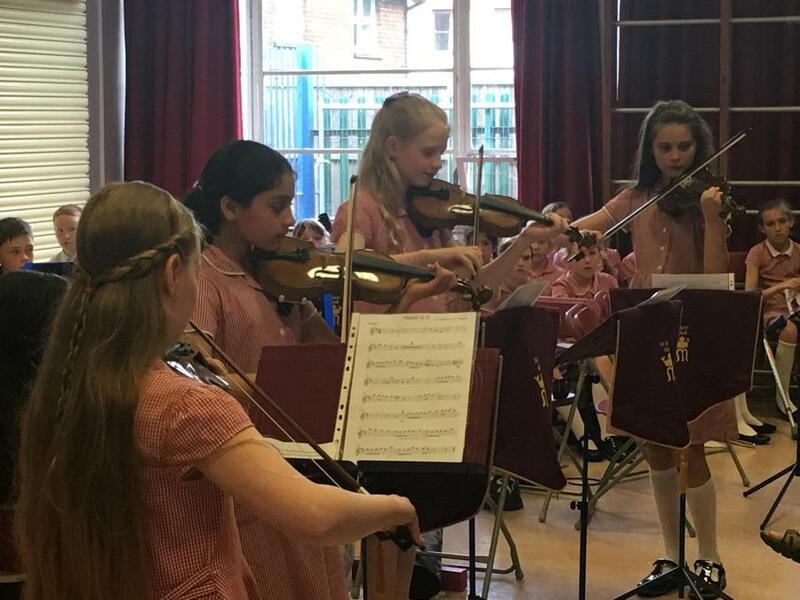 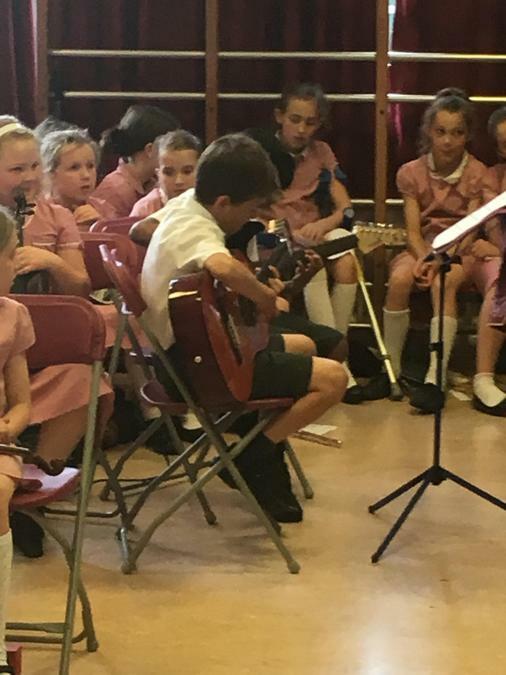 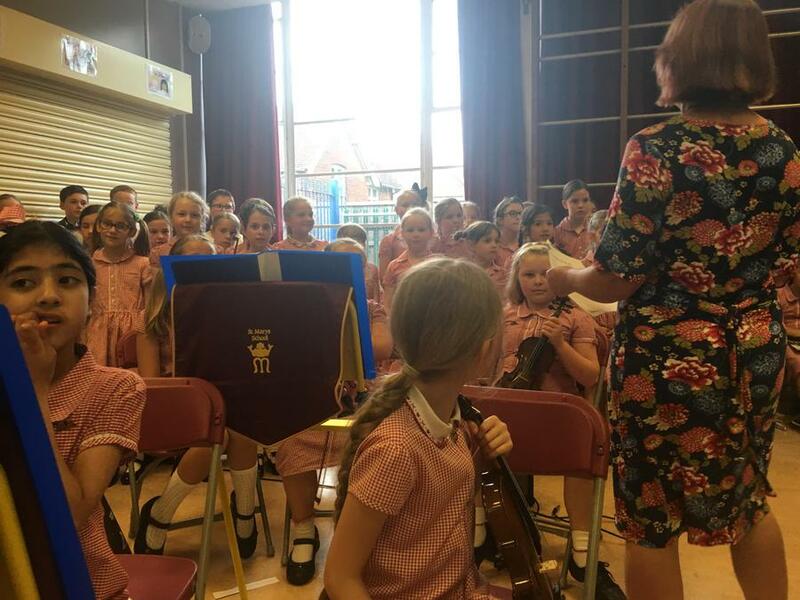 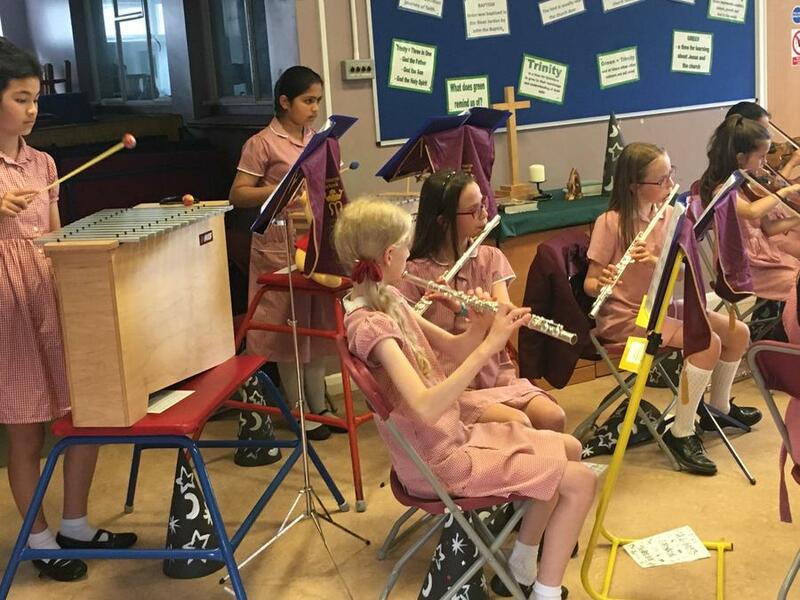 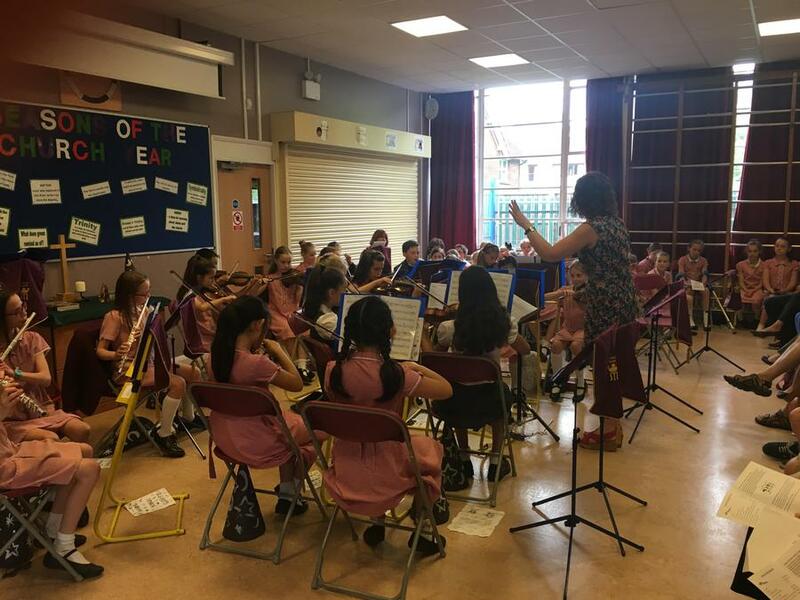 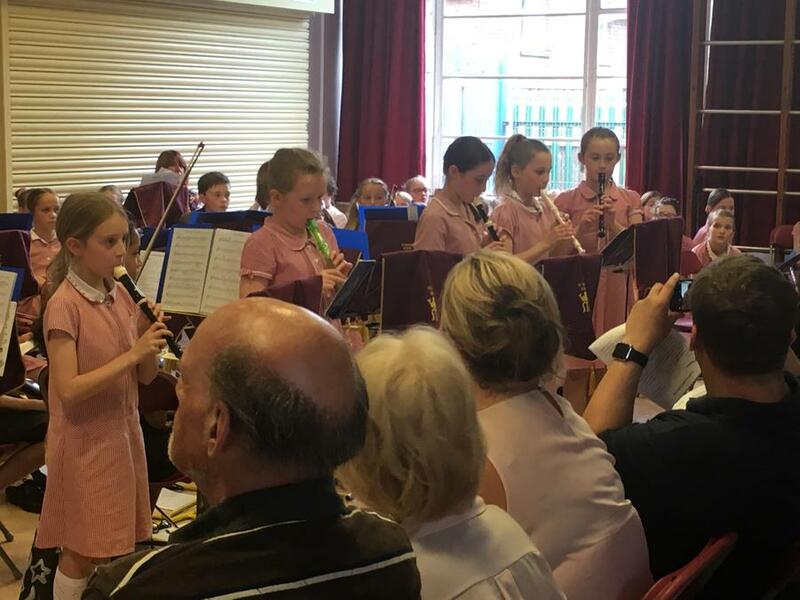 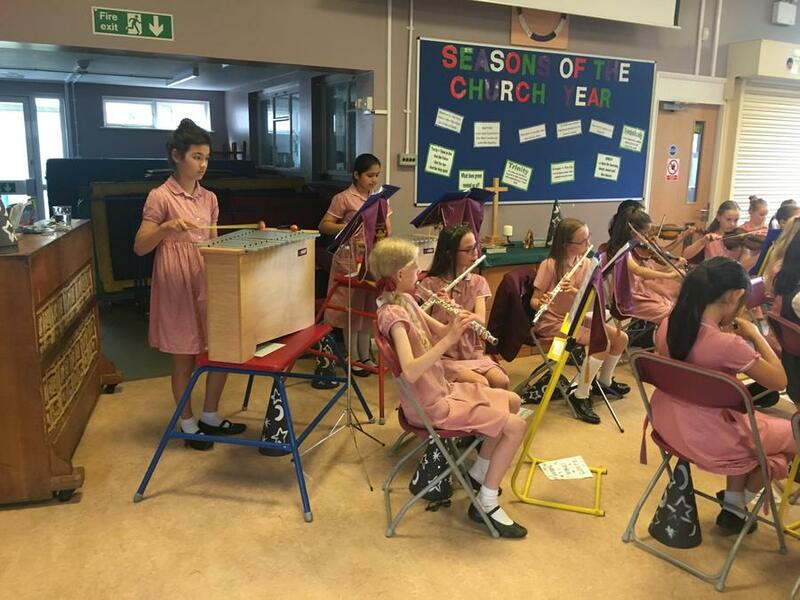 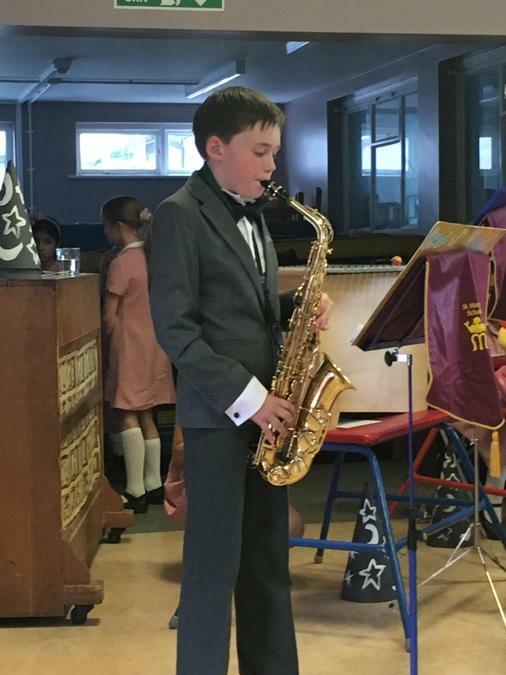 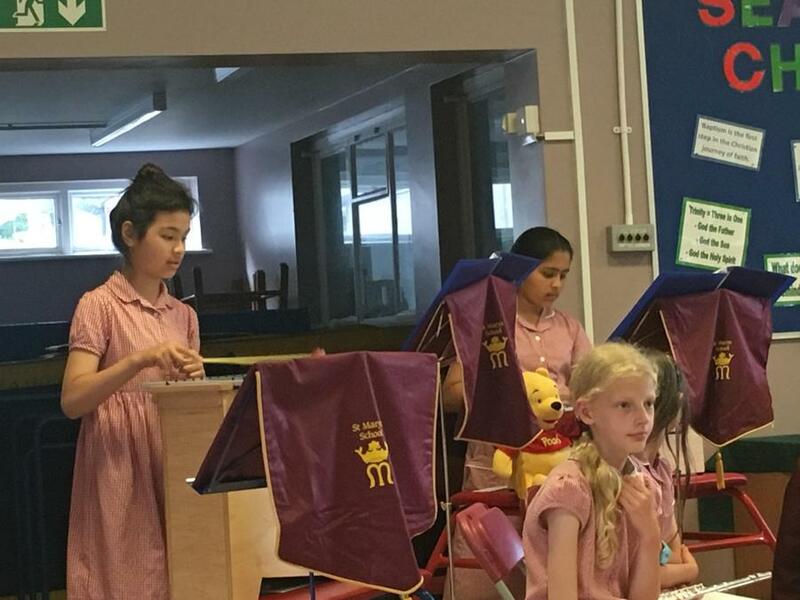 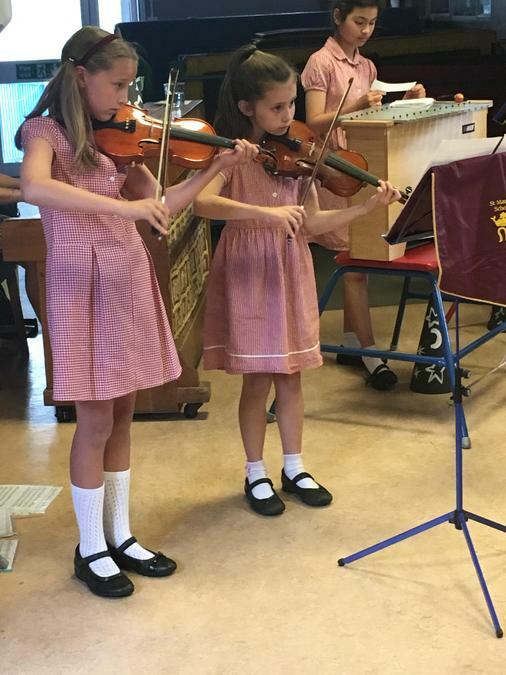 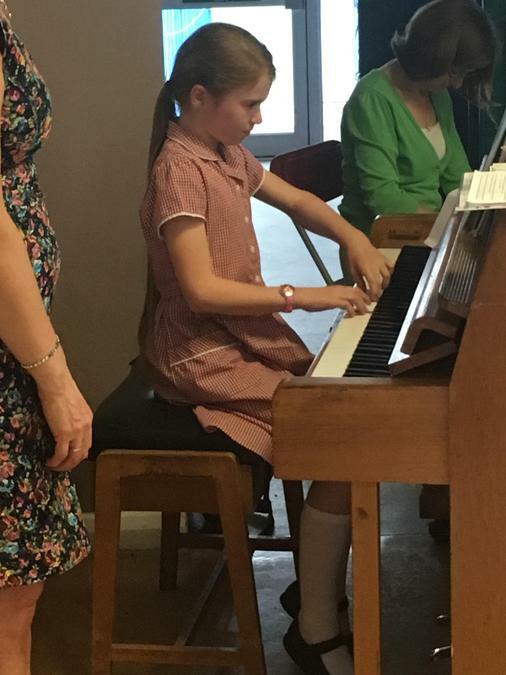 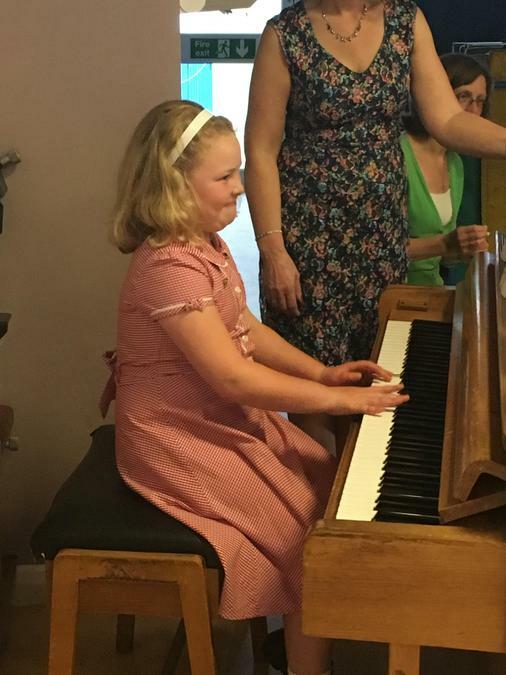 The children thrilled us by their amazing musical skills, across a wide range of instruments and musical genres. 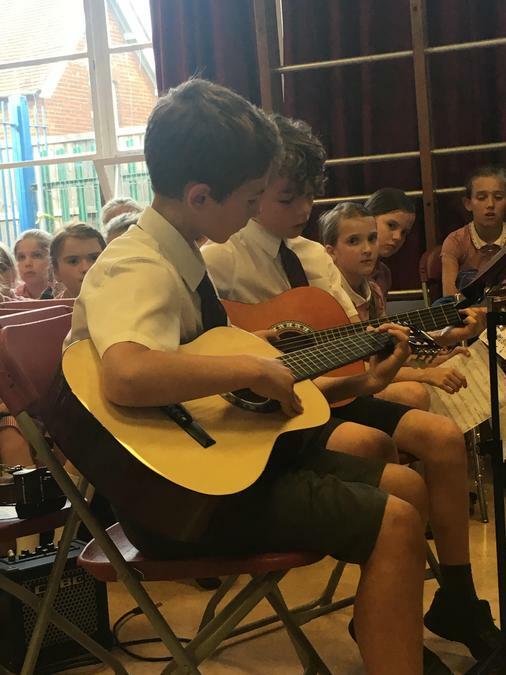 There are some photographs below for you to enjoy.